All monies in the pot. Payoff is determined on the final number of entries. 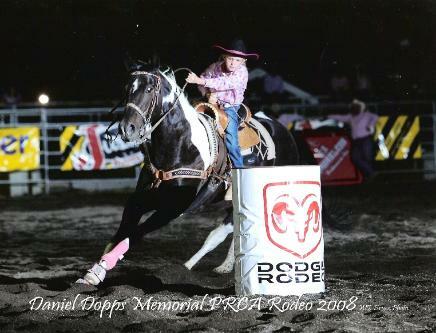 a non-WPRA approved barrel race. 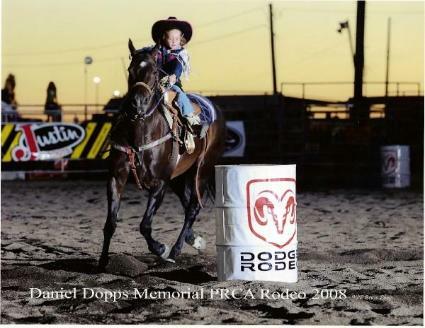 PRCA rodeo not approved by the WPRA.